CHENNAI: Xerox India is looking to expand focus on its digital solutions and technology business that has been largely benefitted from the Indian government’s thrust on digitising financial and government data and larger corporates who have turned to solutions providers to optimise costs. The company, which launched the Iridesse Production Press – a digital press that can print nearly 120 pages in less than a minute and eradicates the need for off-set printing, said it has captured nearly 25 per cent of the market from 19 per cent last year due to the launch of 29 products. Coverage of the mid-market segment through its partnerships and the digitisation initiative with corporates and government departments has driven the growth. “What is happening in India right now is that the government’s Digital India initiative is catching up now. 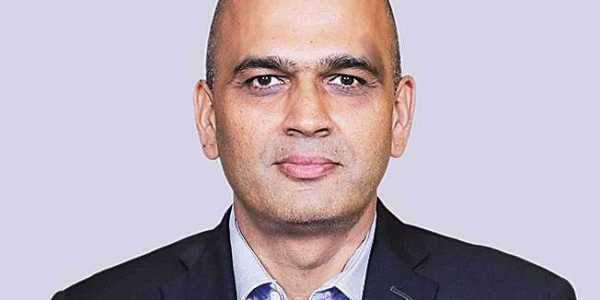 For example, a lot of private sector and government organisations who have many records available with them are opting to digitise them,” said Raj Kumar Rishi, Managing Director, Xerox India to The New Indian Express. “And digitisation doesn’t mean just scan and upload on a hard disk or cloud storage. These records should be archived, easily retrievable and also be stored in a secure manner. There are highly confidential data – land records, identity records. So we are doing a lot of digitisation work in that space,” he added. The company is also working with large corporates in India and South Asia to optimise their print requirements, thereby saving costs. “Moving forward, we expect our digital solutions business to contribute to a significant part of our revenue,” he added.